The highlands as a place of refuge for the European population. No one knows whether it will ever be possible to return. In Higher Ground, Magnum Photographer Carl De Keyzer depicts a fictitious world in which people have fled from the tidal wave. It inspired the famous French author Philippe Claudel to write the short story Ararat in which he examines the psyche of De Keyzer's characters. The result is an intriguing and prophetic book - cinematic, poetic, apocalyptic. 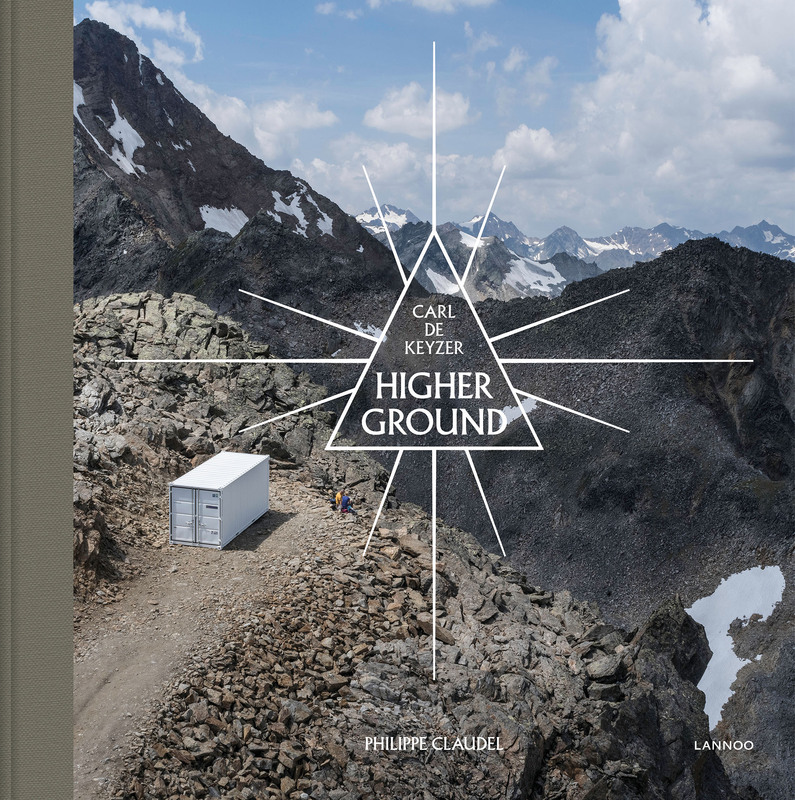 Higher ground is the sequel to the highly praised Moments before the flood. "The most important thing, it seems to me, is to pretend. To go on pretending. I can't help thinking that none of this is real." "Please forgive me, but I no longer speak to anyone except God." "The funniest thing is that my son, who wasn't awake on the morning I wanted to take this trip - my son whom I'd left sleeping in the hired apartment - do you know what his first name is? Noah. Yes. Noah. I'm not making it up."